Despite a 1.3% y-o-y fall in revenue, Valuetronics' 2QFY19 core PATMI (+14% y-o-y) met our expectation driven by a favourable product mix and FX gain. other businesses could slow if the trade war escalates. Accordingly, our ROE-g/COE-g Target Price is lowered 9% to SGD0.96 based on 2.1x FY19E P/B from 2.3x previously. We like the stock due to attractive FY19-21E dividend yields of 6-8%, and strong balance sheet (zero debt) with cash equal to 48% of market cap. The printing and automotive businesses drove 21% y-o-y revenue growth in the Industrial and Commercial Electronics (ICE) segment for the quarter. Momentum from these two businesses should continue throughout FY19E. Consumer Electronics (CE) revenue fell 22% y-o-y, due to high-base effects for smart-lighting sales, and lost production from the Danshui flooding incident. That said, smart-lighting is recovering, evidenced by CE’s 11% q-o-q revenue growth. the possibility other businesses may slow in the event the trade war escalates. Our ROE-g/COE-g Target Price is lowered 9%, now based on 2.1x FY19E P/B (prev: 2.3x), based on FY19-21E average adjusted ROE of 20% and LTG of 2%. a swing of HKD8.8m to net FX gain of HKD8.8m from net FX loss of HKD8.8m a year ago. Sales fell 8.8% y-o-y as growth in the ICE segment (+88.8% y-o-y) was offset by declines in the CE segment (-88% y-o-y). ICE growth was driven by the printing and the automotive businesses, and management expects the momentum from these two to continue driving segmental growth this year. production disruptions at Valuetronics’ Danshui factory due to Typhoon Mangkhut. The smart-lighting sales bottomed last quarter, evidenced by the 88% q-o-q recovery in CE revenue. Management has updated that around 88% of revenues are impacted by tariffs. This is a revised figure from the 88% guided previously, as more customers have come forward to update Valuetronics that they are impacted. Nevertheless, Valuetronics has not observed a slowdown in momentum thus far. Management also believes customers are not frontloading sales ahead of the potential hike in tariffs to 88% from 88% come Jan-88. 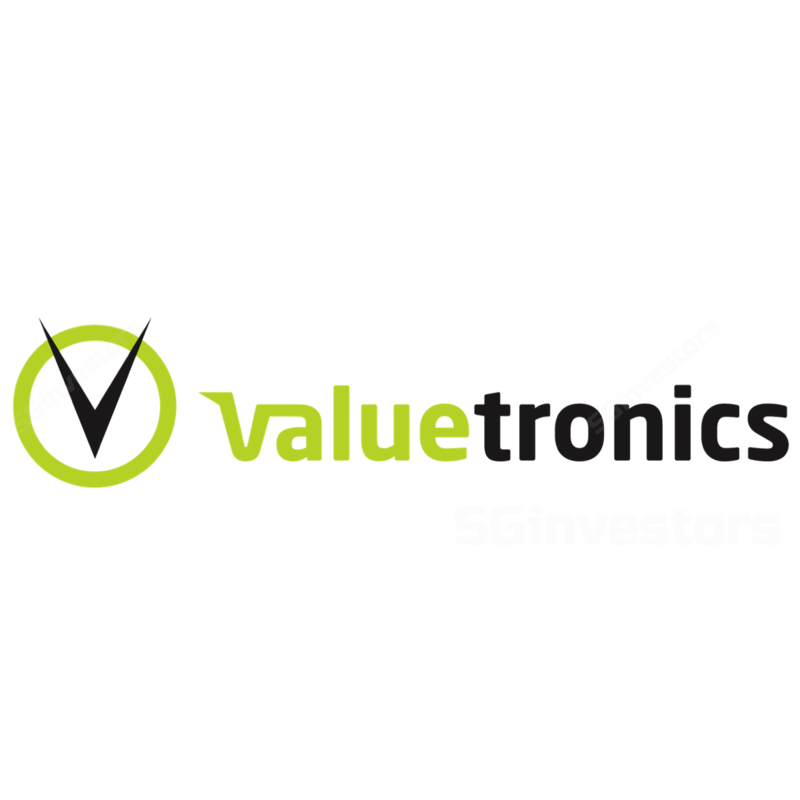 Valuetronics and its customers are proactively exploring solutions to mitigate tariffs, including potentially relocating the assembly process of some products outside China. On components shortages, Valuetronics has observed some pricing relief for passive components for MLCCs but points out that supply for certain ICs from Korean and Japanese suppliers remain tight. Valuetronics booked a one-off provision of HKD88.8m in the quarter relating to the Danshui flooding incident. Management has filed an insurance claim for the damages suffered in the flash flooding. The provision is management’s best estimate for non-recoverable costs from the flooding. Management said the bulk of this relates to non-finished goods inventories destroyed in the flood. Accounting for this provision, 8QFY88 headline PATMI lower 88.8% y-o-y.